Kyyba Innovations Angel Fund will make equity investments ranging from $25K - $100K. Companies can qualify by participating in Pitch Club and then receiving an invite from the KI Angel Fund team. 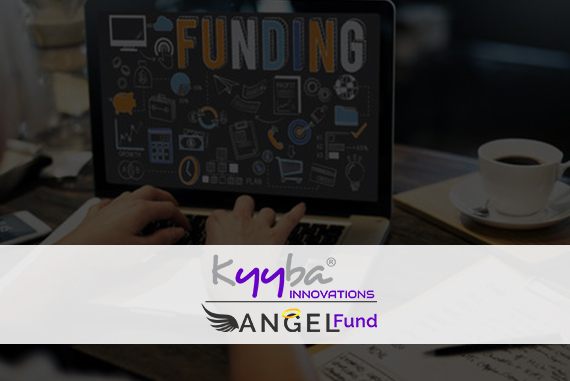 Kyyba Innovations Angel Fund provides the vehicle for investors to find ideas and companies created with disruptive technology. Kyyba Innovations Angel Fund provides the opportunity for these companies to receive the resources to gain traction. ** Investors: Check out some of the companies who have presented at Pitch Club. View Pitches.